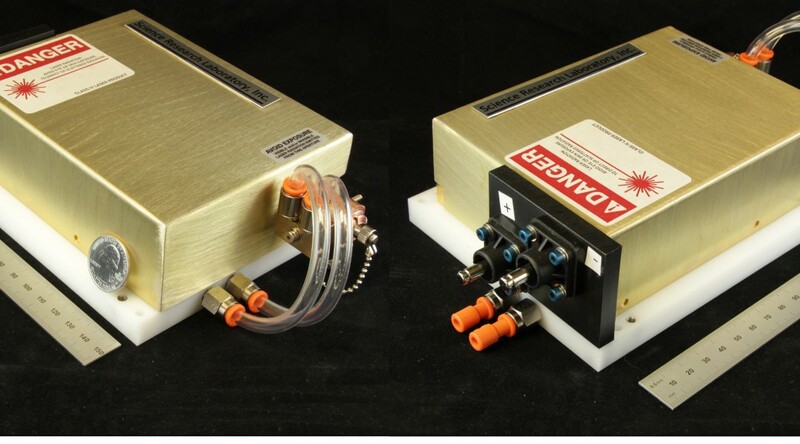 Somerville Laser Technology (SLT) designs and manufactures fiber-coupled modules with the lowest SWaP (size, weight, and waste power) to optically pump fiber lasers and amplifiers. SLT has tried to anticipate customer requirements. Please contact SLT for additional information.